American Craft. October-November	1987. 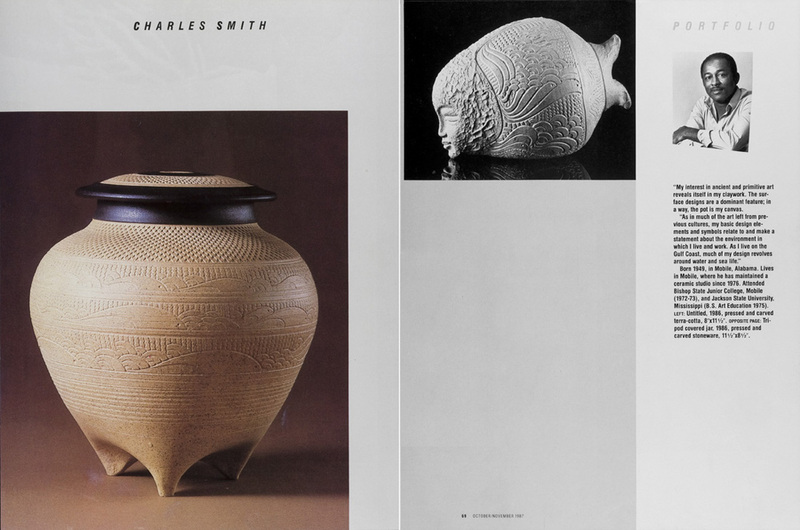 Portfolio: Charles Smith. Text and photos by Adrian Hoff.